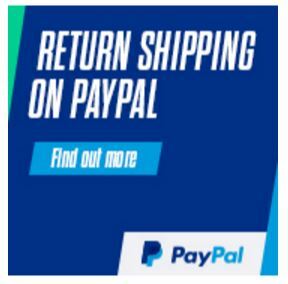 You save £39.00 that's 24% off! This led flood light only uses 80 watts of power which means that the floodlight will be much more economical than an equivalent halogen or halide light producing more lumens per watt. 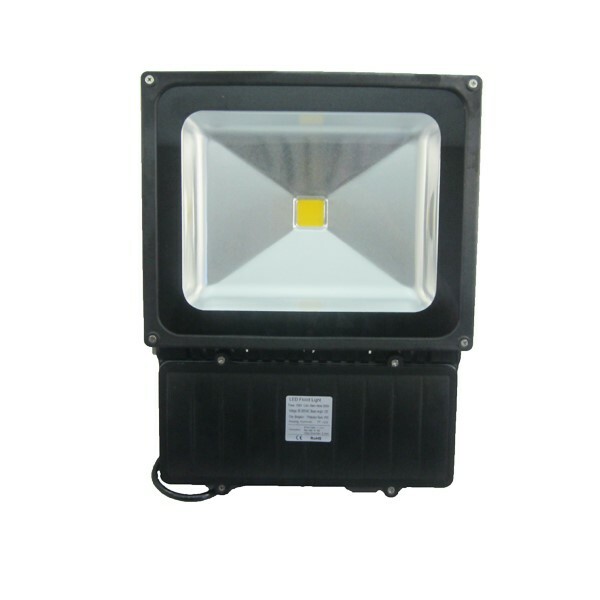 80 Watts may not sound much, but this light is capable to illuminate quite large area and will be suitable for most people basic needs equivalent to a traditional 800 watt floodlight. The bulb operates at 240 volts so no transformer is required. Light output of this led flood light is approximately 7200 lumens curtosy of the superior BRIDGELUX chip. Many similar products only mange to produe 5000 lummens at this wattage. If you need to illuminate your, driveway, garden shed your backgarden, this product will do it without any problems. The beam angle of this led flood light is 120 degrees, which is considered a wide beam angle for this type of lamp, so it will light not only directly in front of the lamp, but also spread on the sides.